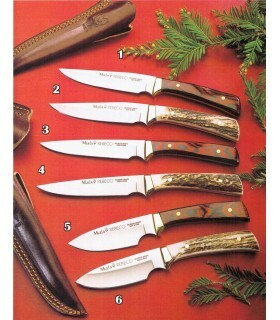 Warning: SHARP BLADE.- Purchase prohibited under 18 years. 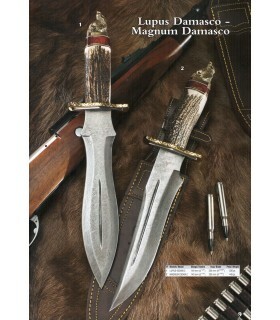 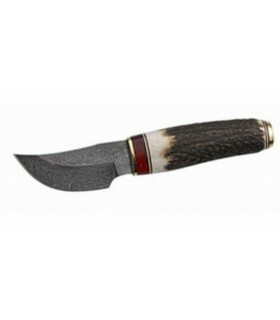 Hunting knife, blade 8.8 cms. 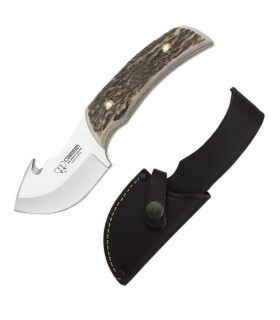 Folding knife, blade 16 cm. 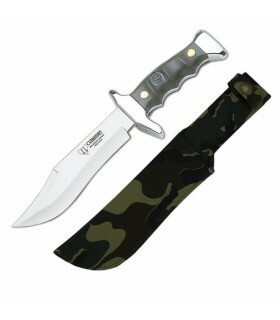 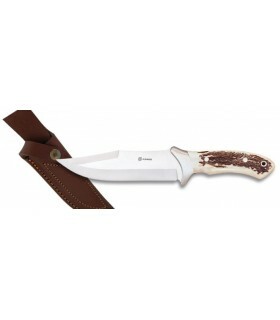 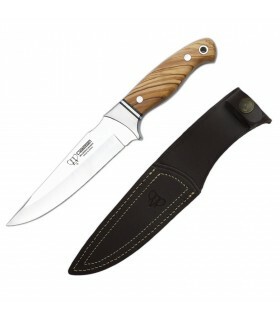 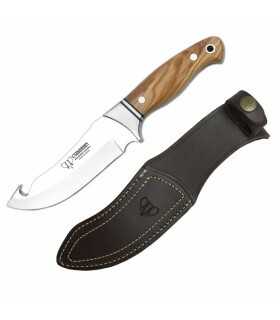 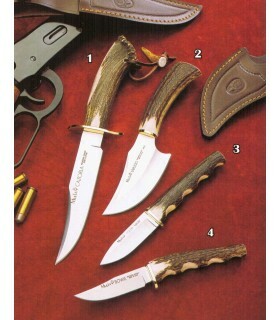 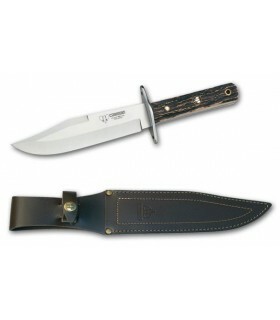 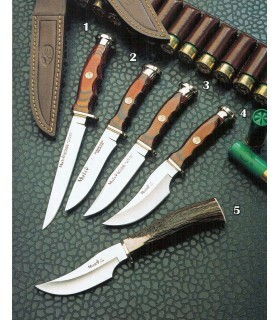 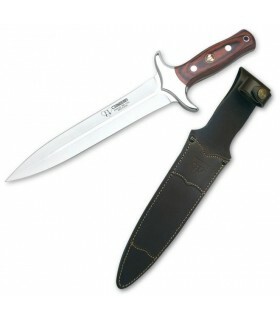 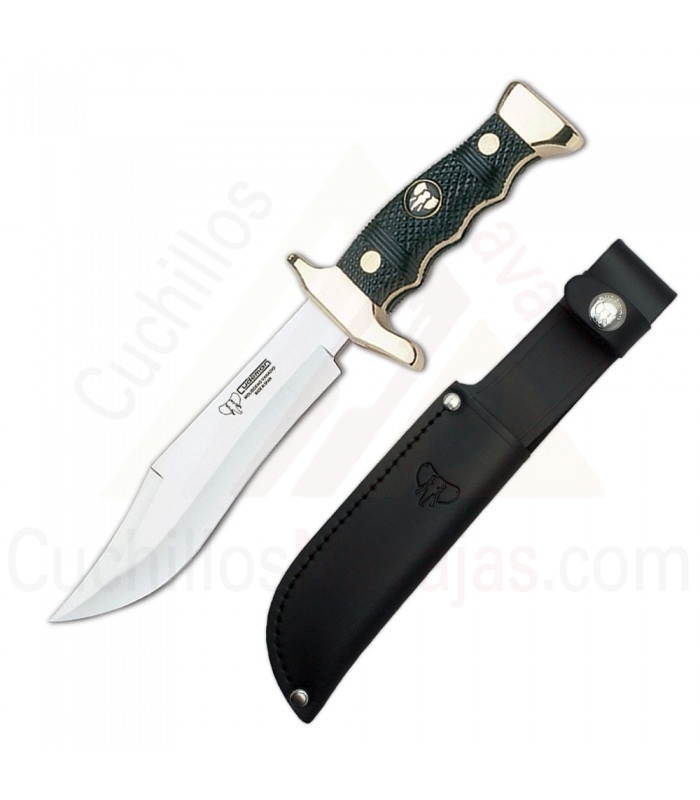 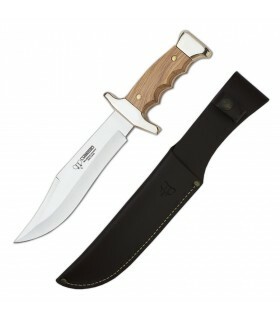 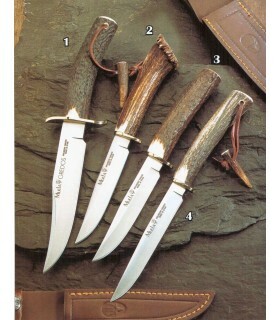 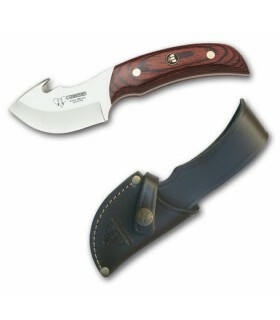 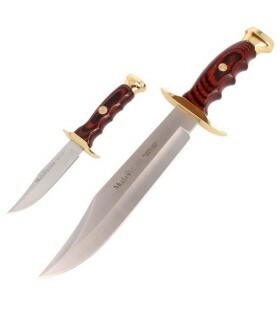 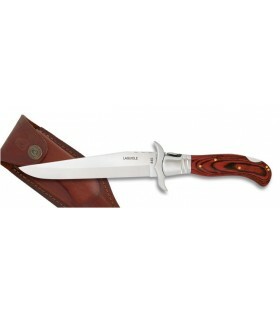 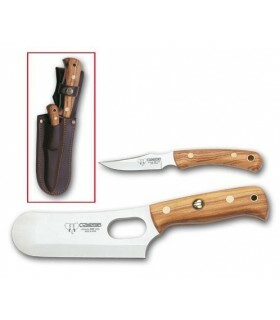 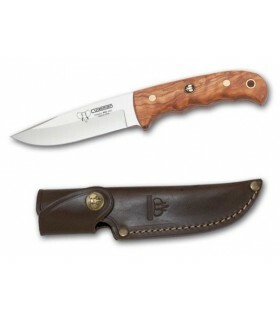 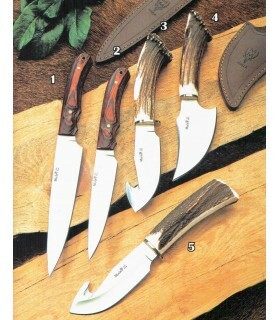 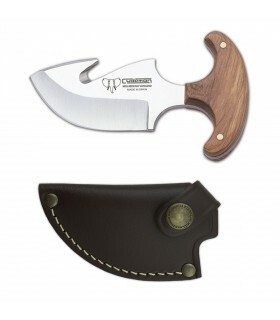 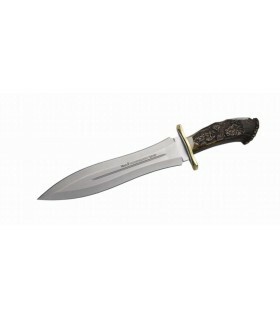 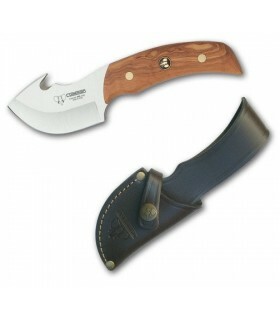 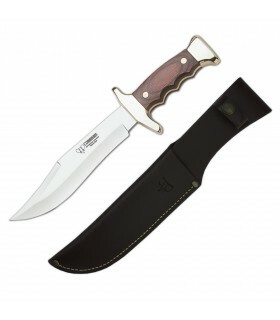 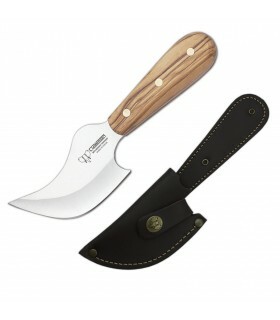 Sports knife, blade 11 cm. 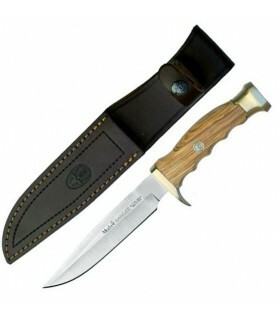 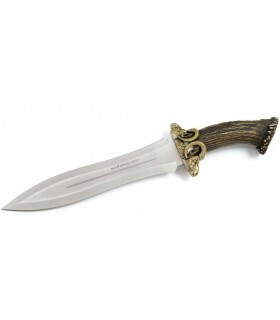 Sports knife, blade 17 cm.